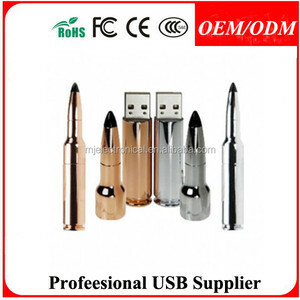 x+ Yes Package Company information Shenzhen GoodWill Technology Company Limited ,established in 2009,a leading manufacturer for usb,power bank related product in China. Customized services are readily available as well,such as logoprinting and customized packaging. Meanwhile,we can serve as a product locator to offer special items with the help of our powerful sourcing teams to clients. 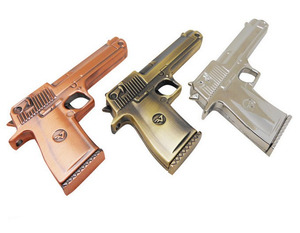 This one-step imprinting process allows us to create full color imprints on some of our models. It can be used in few of our product such as Swivel and Magnifico models, which has an area to stick the epoxy dome. The logo has many different colors, gradient colors or photographic image is very suitable for this method. Shenzhen Quanshang Technology Co., Ltd. Meanwhile, we always help our customers to combine their goods from different suppliers in one shipment to make things easy. We are sure that you will find doing business with us smooth and hassle free. 2.Small order: 100% payment needs to be payed in advance after the order is confirmed. 2) Data costomization services include:Standard Data Preloadm,Menu-Prompt Autorun,Autorun, Non-Erasable content,Costom Icon Creation and USB Serialization Services. 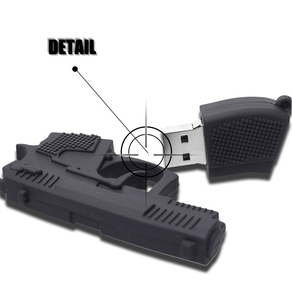 6) All our products can also be ordered without any customization at our discounted wholesale prices Chip Rigorous testing chipset only full capacity and high quality ones can be made into usb. 2.We usually shipping by express such as UPS,TNT,DHL,Fedex and so on,according to your address we will offer a favourable way of express for you. 3 teams in our company work closely to provde best product to customer. 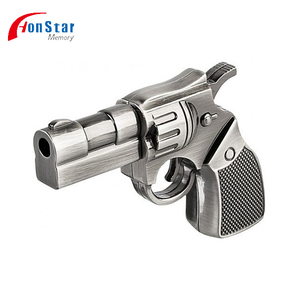 We commit to provide the best quality, most competitive price and fast delivery to our customers. 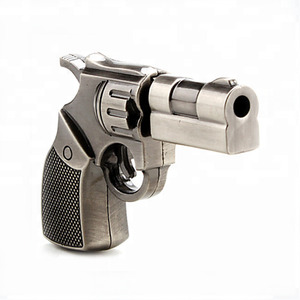 3, How much do I need to pay for your OEM service9 It depends on styles you choose. 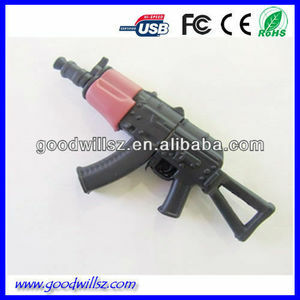 Alibaba.com offers 768 usb flash gun products. About 76% of these are usb flash drives. 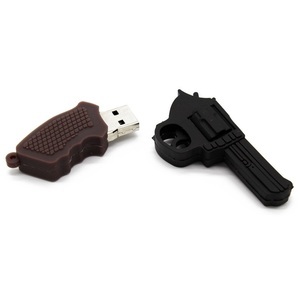 A wide variety of usb flash gun options are available to you, such as free samples, paid samples. 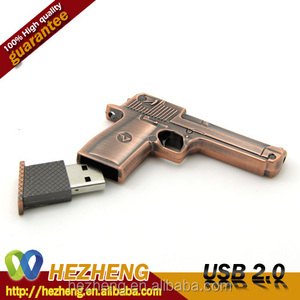 There are 690 usb flash gun suppliers, mainly located in Asia. 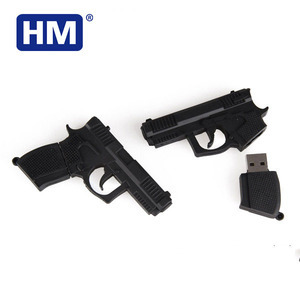 The top supplying countries are China (Mainland), Hong Kong, and Japan, which supply 97%, 1%, and 1% of usb flash gun respectively. 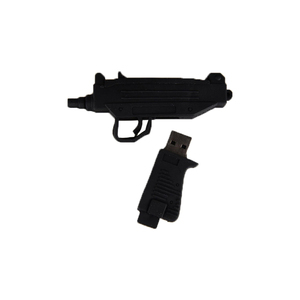 Usb flash gun products are most popular in North America, Western Europe, and Southern Europe. You can ensure product safety by selecting from certified suppliers, including 56 with ISO9001, 29 with FSC, and 15 with Other certification.